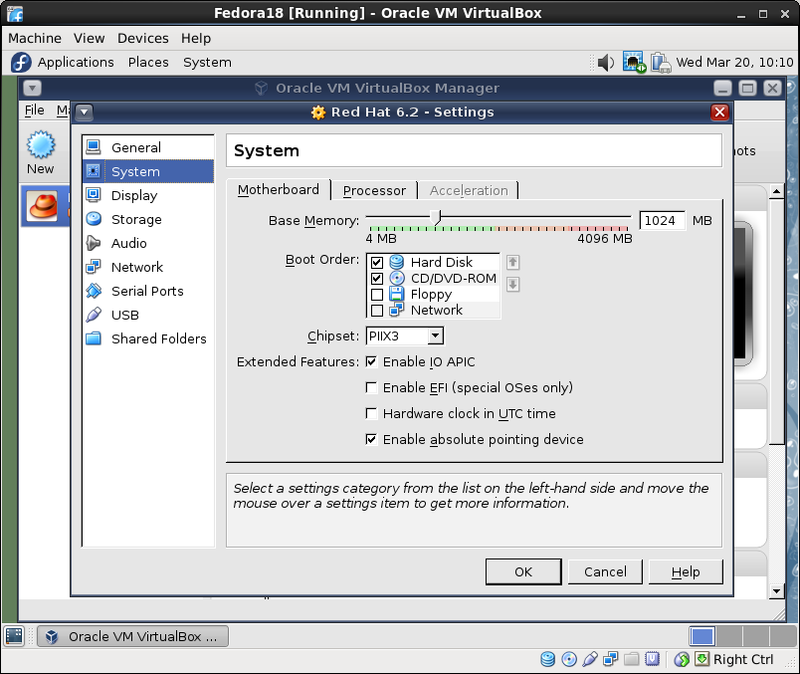 Standard virtualization uses the physical machine as the host hypervisor which allows one to install virtual machines called guests. 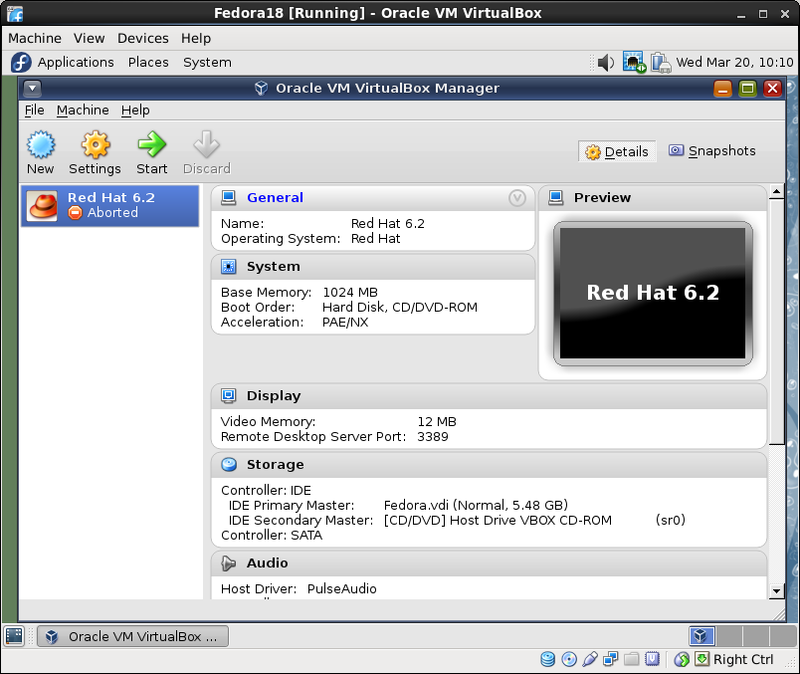 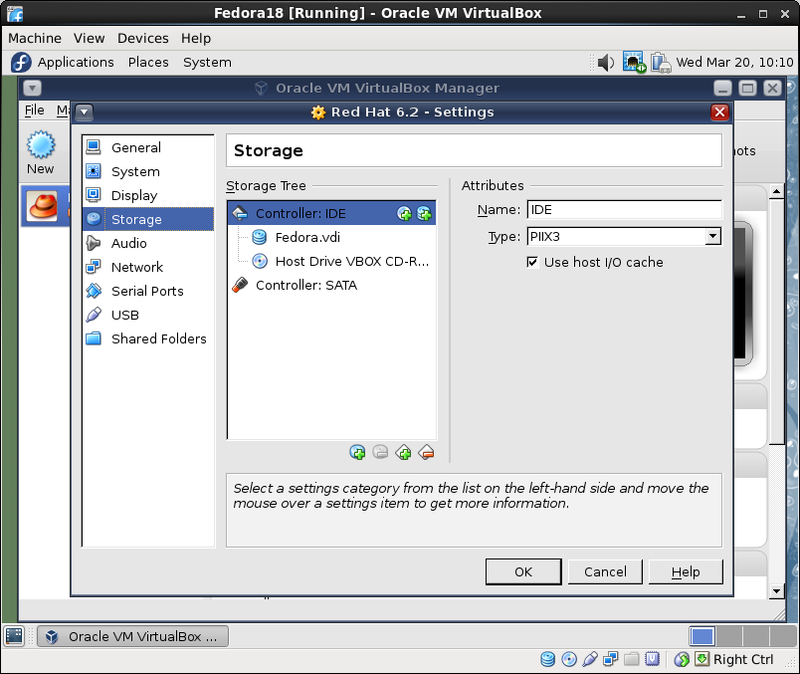 In nested virtualization the hypervisor is also a guest running inside a virtual environment and it can host its own virtual machines. 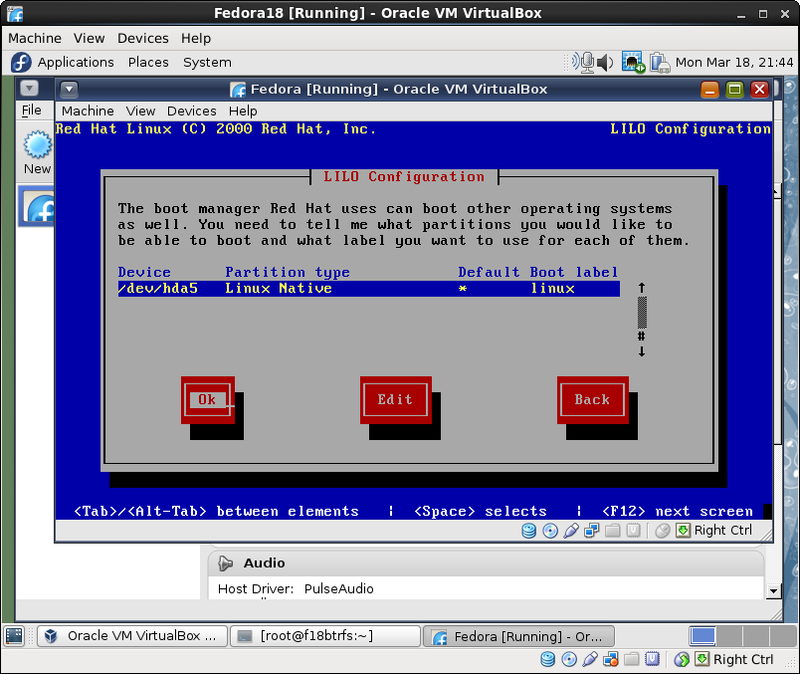 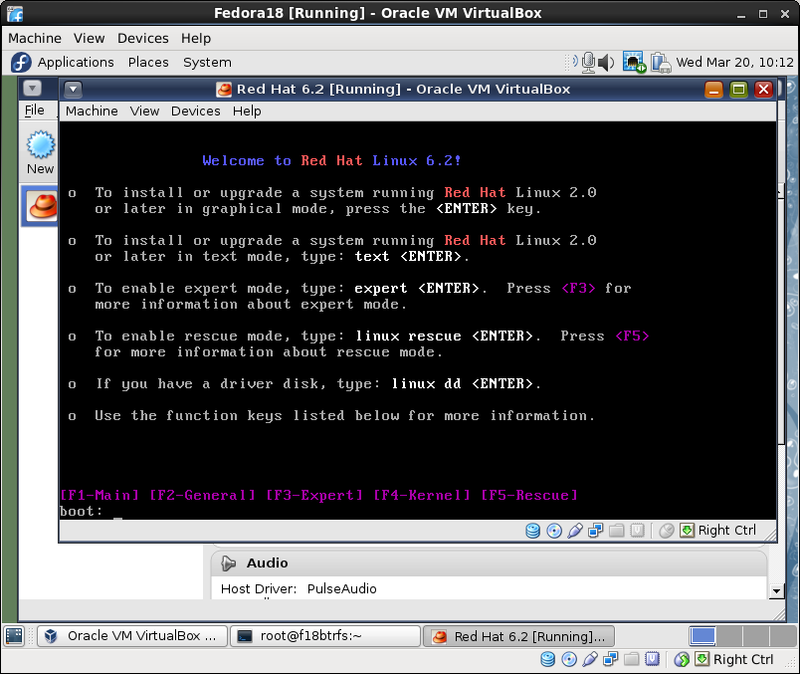 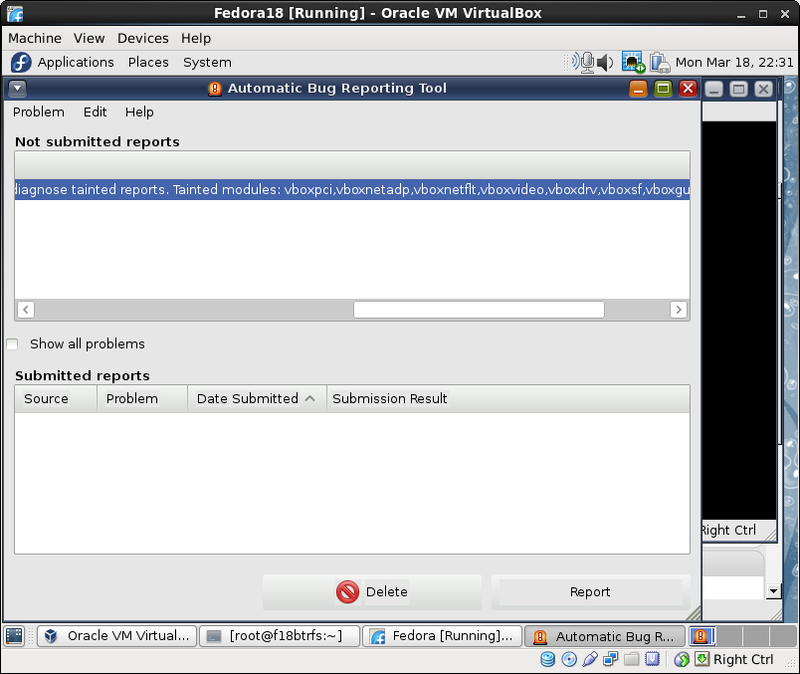 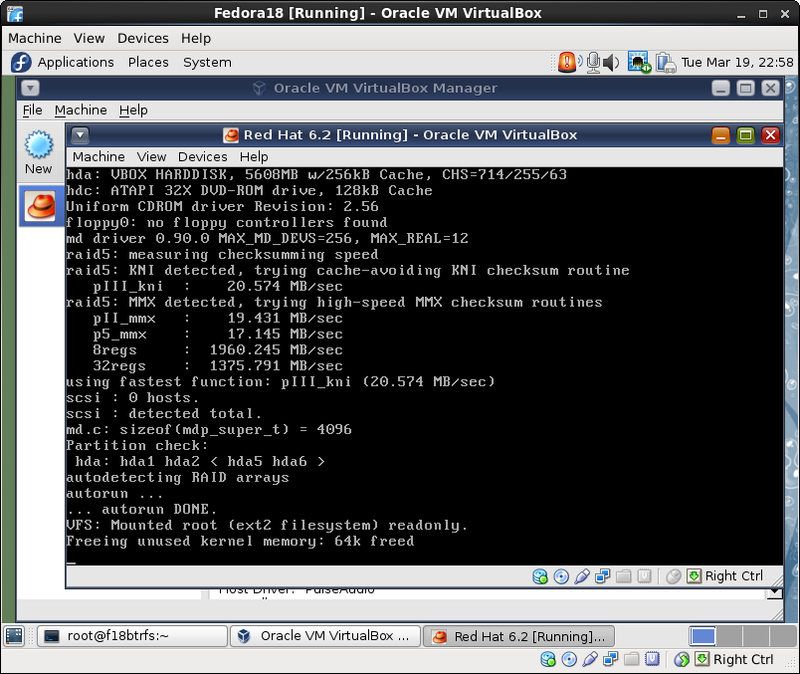 Basically nested virtualization allows one to install a VM inside a VM. 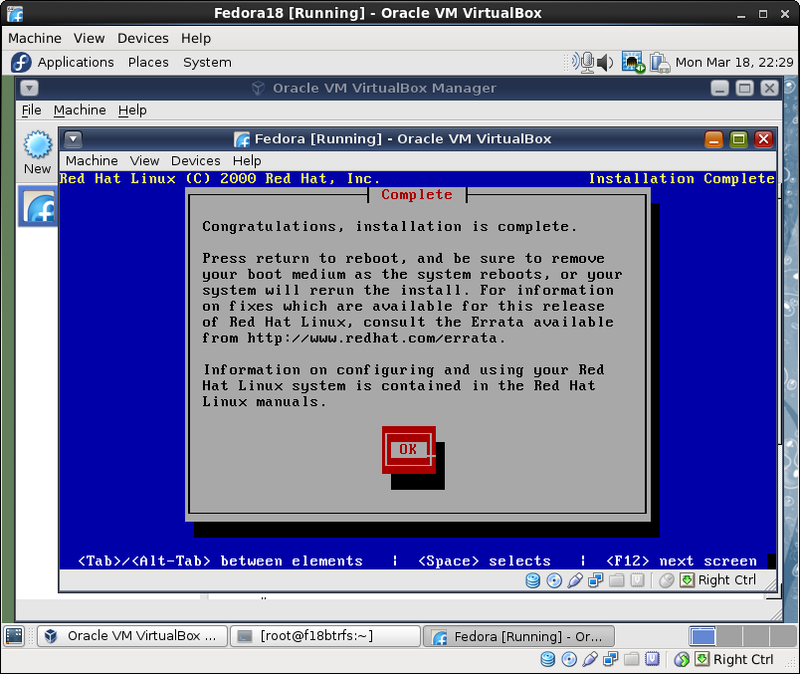 Some people have reported some success with KVM, but I couldn’t find anything on VirtualBox (besides the usual “it’s not supported”), so I decided to give it a try. Below some screenshots with the installation and booting process.